The fun doesn’t have to stop when the sun goes down! 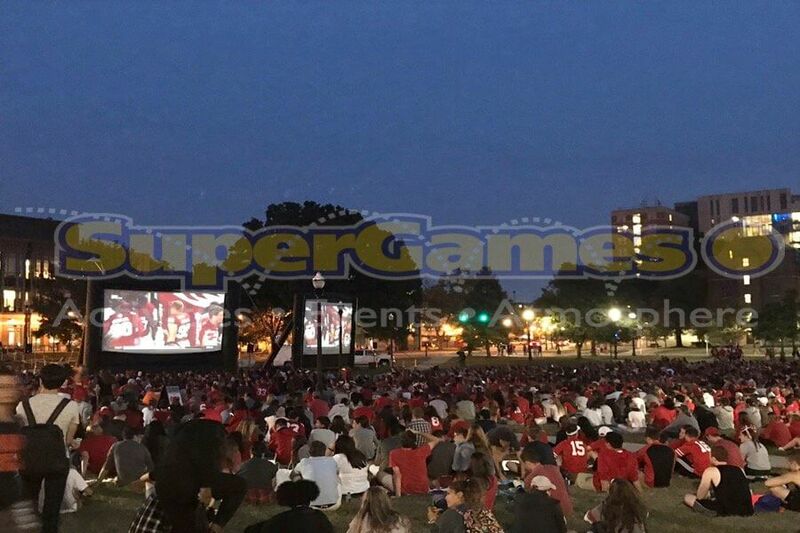 Outdoor Movies are a great way to enjoy those Summer Nights! 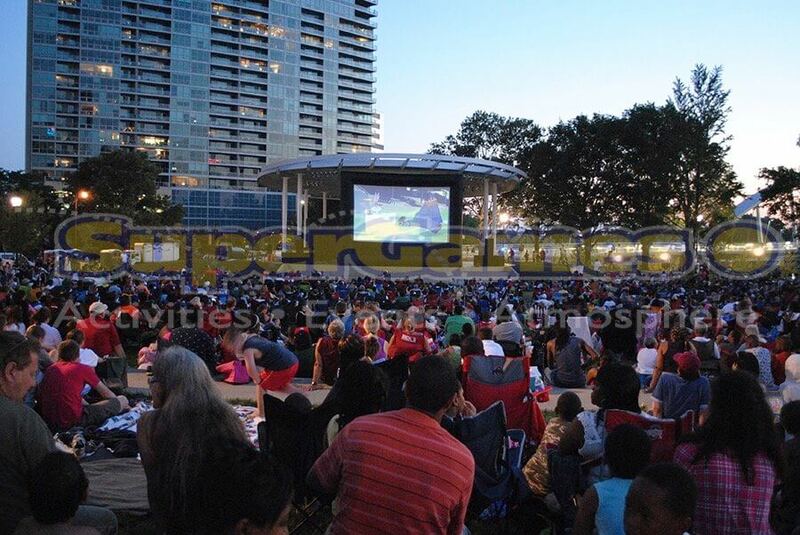 Outdoor Movies bring the excitement of Hollywood right to you. Our Outdoor Movie System will WOW your guests! 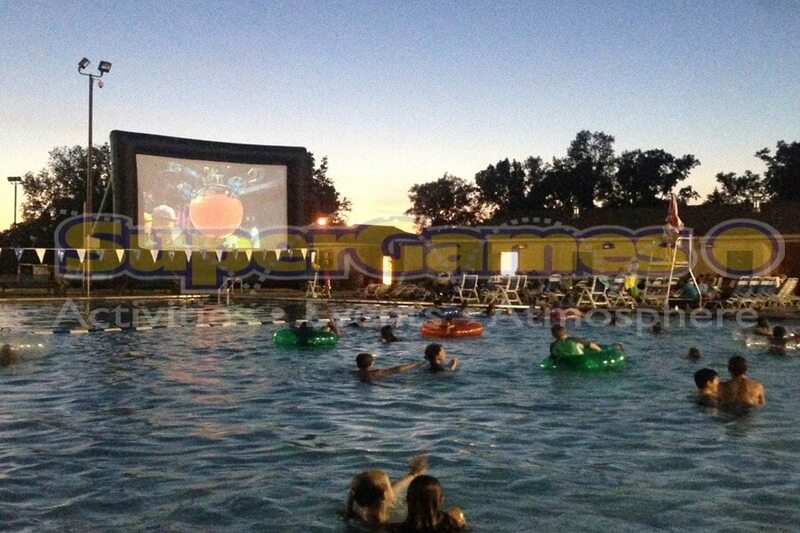 With our giant inflatable movie screen, you are guaranteed to make the next company party, community festival, or school event a hit. 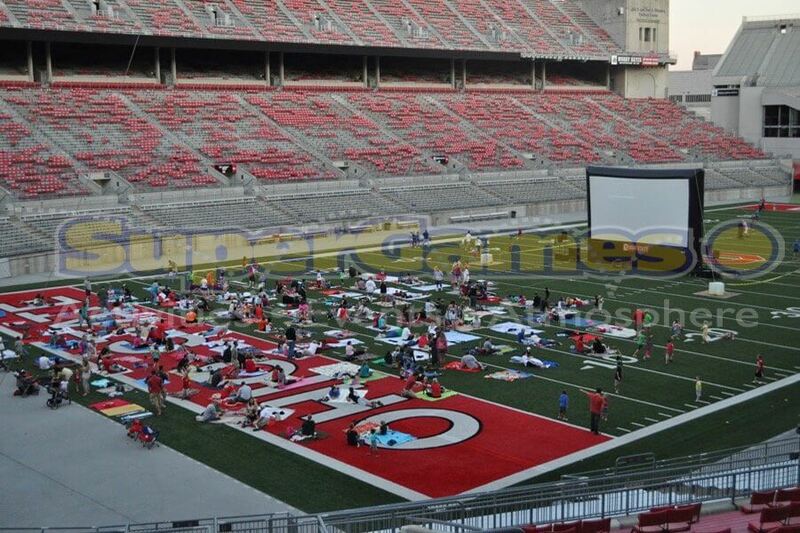 All you need to do is bring the blankets, lawn chairs, and your favorite movie. 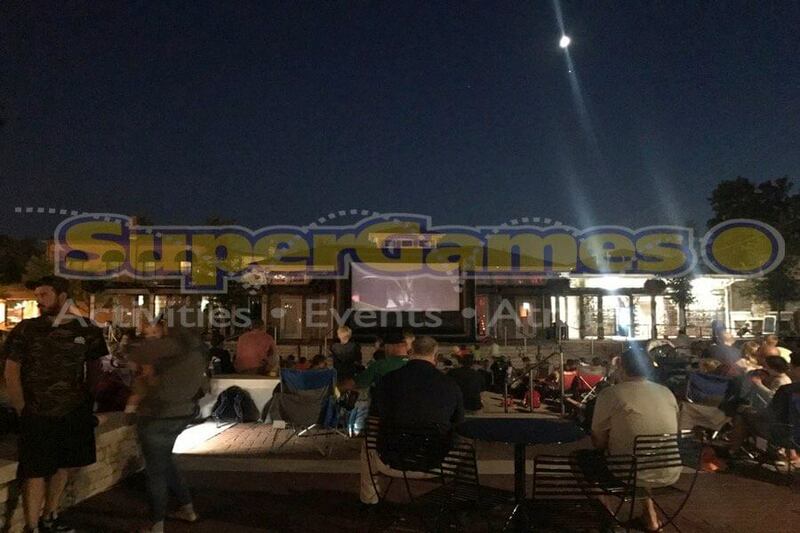 SuperGames’ Outdoor Movie system will provide the outdoor movie screen, state of the art sound system, and of course, add on some popcorn to complete your movie night. Dual Lamp Projector so your movie will never stop, top of the line projector. Add of food: Popcorn, Snow Cones, Funnel Sticks, and more to give your guests the best movie experience.